Winters Masonry, Inc. – Winters Masonry, Inc. specializes in custom jobs needing brick, block and stone, including a range of fireplaces. Winters Masonry, Inc. specializes in custom jobs needing brick, block and stone, including a range of fireplaces. Winters Masonry, Inc. is owned and operated by Doug Winters. 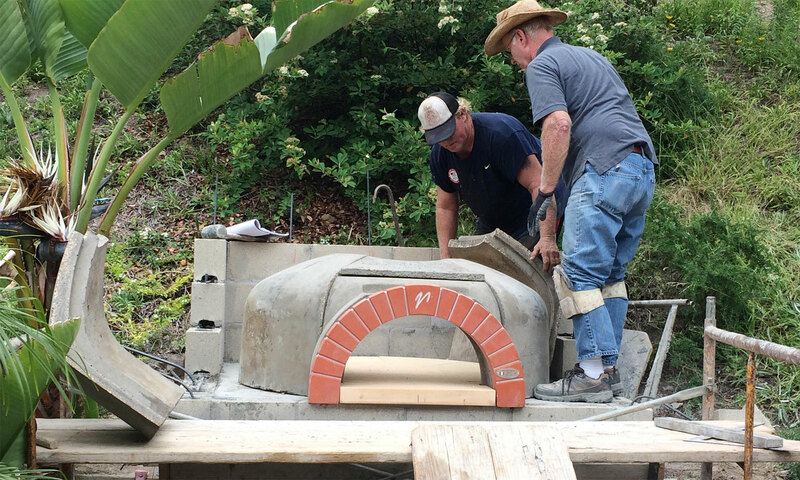 Winters Masonry, Inc. has been known throughout San Diego County as an outstanding masonry builder on primarily custom residential projects since 1982. Doug himself meets with potential clients, does all the bidding for the company and works along side his crew on every job site from start to finish. Doug specializes in brick, stone, and block work for interior and exterior projects for general contractors and homeowners alike. He has done countless masonry and stone veneers (including fireplace faces); pizza ovens; barbecues; retaining and freestanding walls; masonry, Isokern and Rumford fireplaces; masonry flatwork; and water features. Contact Doug to schedule an appointment for him to meet with you and provide a free estimate. Winters Masonry, Inc. looks forward to working with you. Contact us today to schedule an appointment for Doug to meet with you and provide a free estimate.